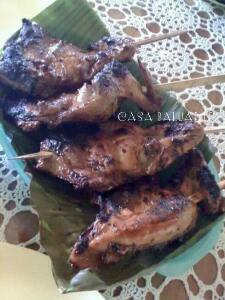 Chicken Inasal or also known as Chicken Barbecue on a stick is one of Filipino favorite street food. 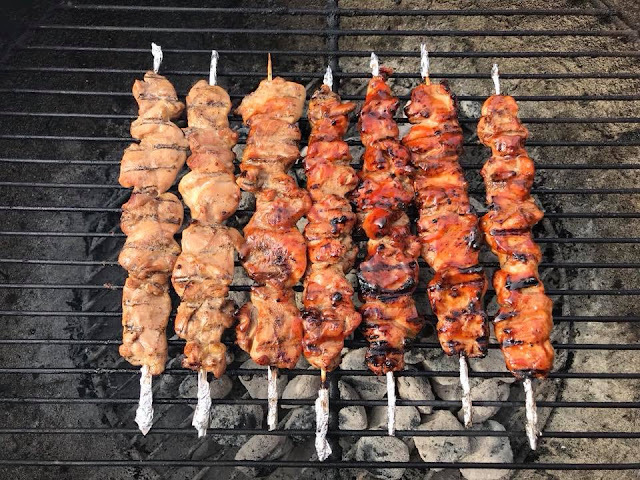 It is so good and easy to make, just marinate, skewers and grill. Great for parties or any gathering. Combine marinade ingredients in a big container. 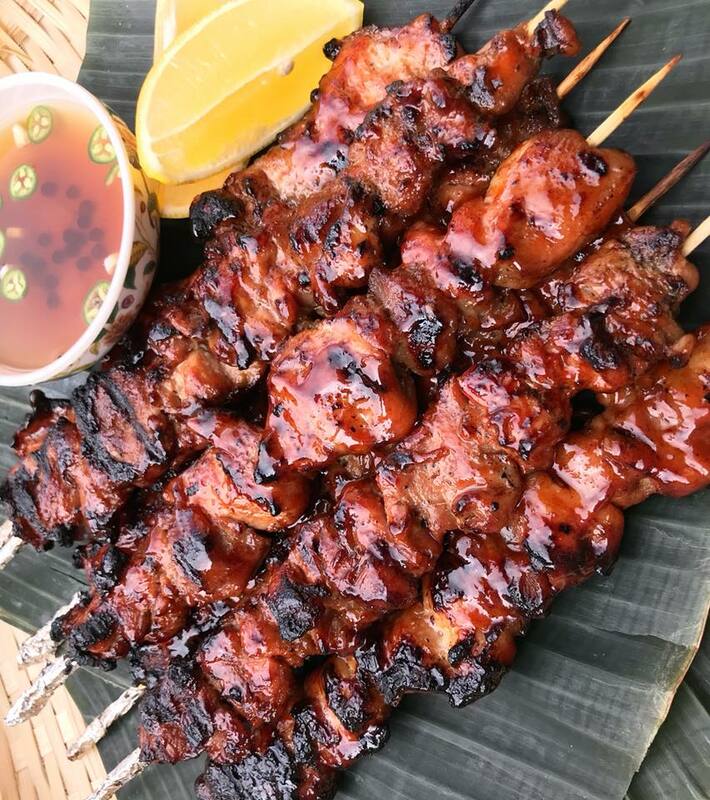 Add chicken to the marinade and combine well until every piece is coated with the marinade. 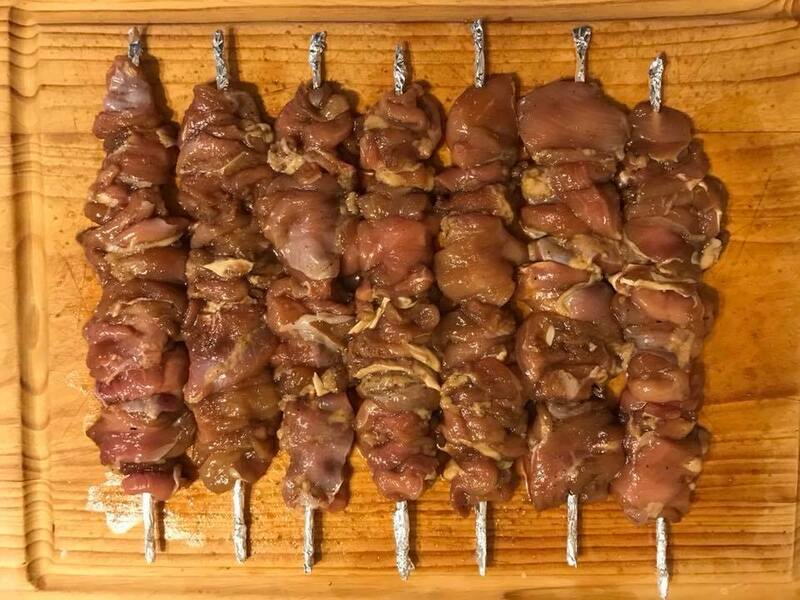 Marinate chicken for at least 4-6 hours or overnight in the refrigerator. 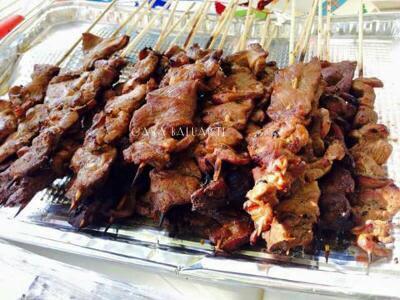 Skewer marinated chicken meat on a stick. Wrap both end of the stick with pieces of aluminum foil to prevent the stick from burning. 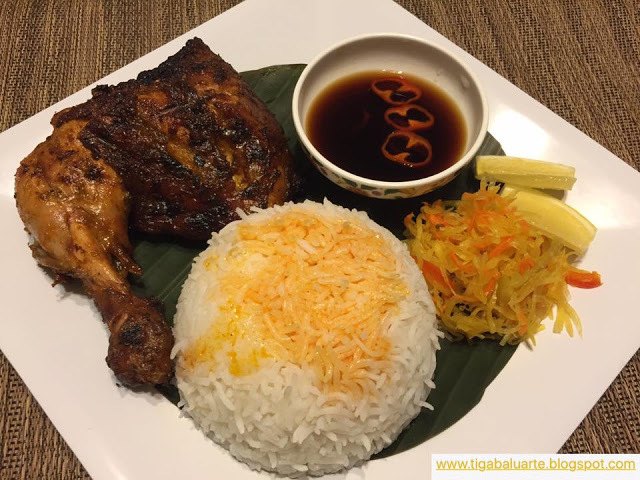 Prepare basting sauce by mixing banana ketchup, oil and left over marinade if any. Grill at medium heat charcoal for 3 to 5 minutes on each side and baste in between. Make sure to not overcook the chicken by covering the grill while grilling. 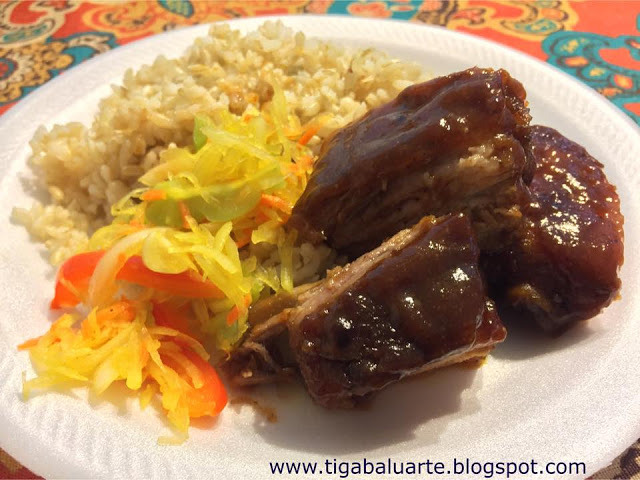 It should be moist inside and cooked just right. Serve with your favorite dipping sauce like soy sauce combines with vinegar and chili pepper.